A scan of Yuri and Serah from PASH March 08. Got it from a website, so definitely not my scan. 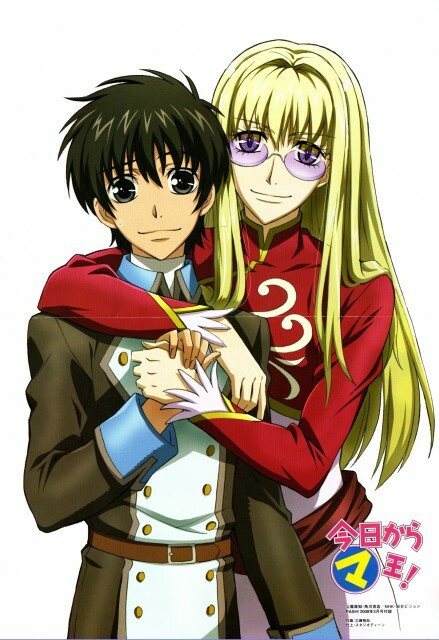 Nice to see a great Yuuri and Sara pic. thank you so much, i love saralegui !